The heroic actions of Stephen Willeford come to light, who stopped the Sutherland Springs shooter. The Air Force failed to report the shooter’s domestic violence charge to the Pentagon, allowing him to purchase a gun. With newer details emerging about the shooter, Dana explains how the government failed to follow the law. The Left continues tries create gun laws that already exist. The NCIC employee who let this background check slip through will face harsh consequences. Former DNC Chair Donna ... See More Brazile dedicating her book to the late Seth Rich raises some questions. Former Independent Presidential candidate Evan McMullin trashes Virginia GOP Gubernatorial candidate Ed Gillespie. 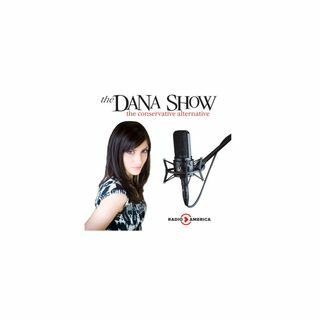 Dana ends her tenure at The Blaze.